If you are finding it hard to shed the fat, maybe your body is not able to burn it fast enough. 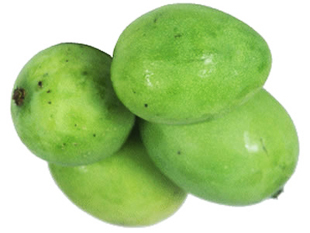 The exotic mango might be the thing to help turn your fat-burning ability up a notch. Scientists at the Dole Nutrition Research Lab found that mangoes helped lab mice gain less fat weight when fed a high-fat diet compared to those strictly on the same high-fat diet. 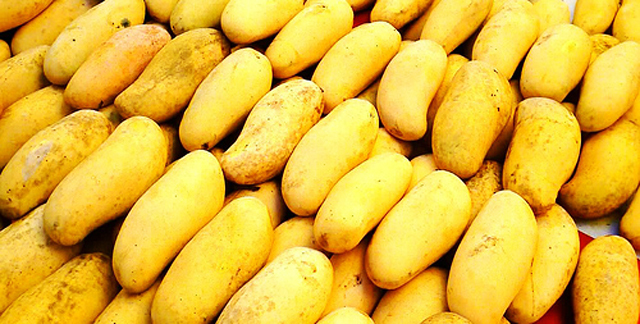 Mangoes were also found to restrain cholesterol levels which were 20% lower in mango-fed mice. 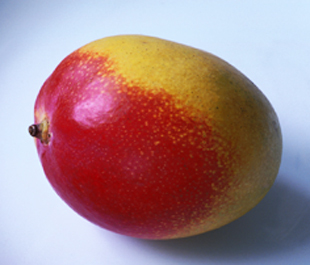 Scientists believe the mango phytochemicals may be the one credited to enhancing fat burning. According to Dole Nutrition, 1 cup of mangoes contain 80% of the daily required vitamin C, which if intake is increased, boosts your body's ability to metabolise fat. Scientists highlight the role of vitamin C in the manufacture of the amino acid carnitine, which helps to remove fatty acids from the body. 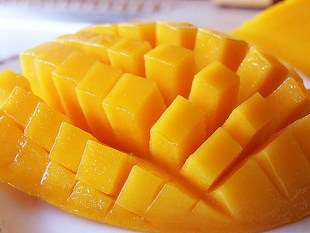 Mango is high in fiber and low in calories. Thus, it makes for a great guilt-free dessert or snack and helps you to be regular. Besides burning fat, vitamin C also promotes healthy skin, improved immune function, joint health, iron absorption and prostate health.